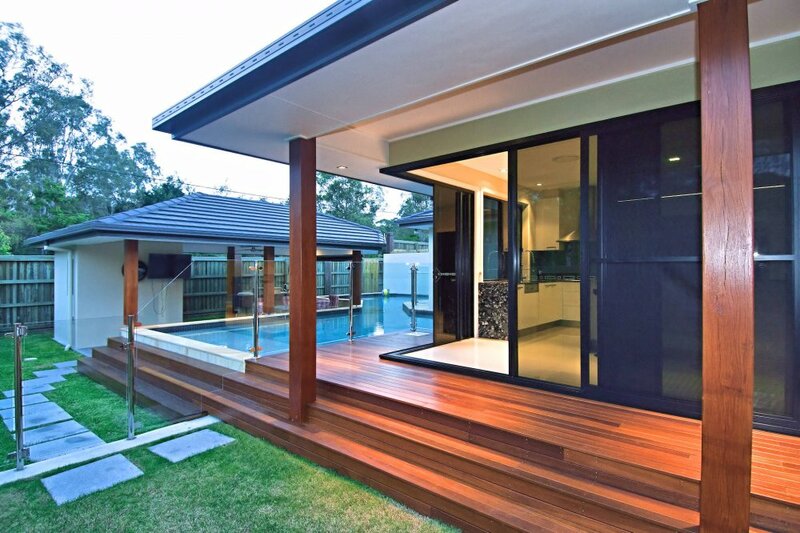 Enhance your home with Statesman's Airlie Essential single glazed sliding & stacker doors. 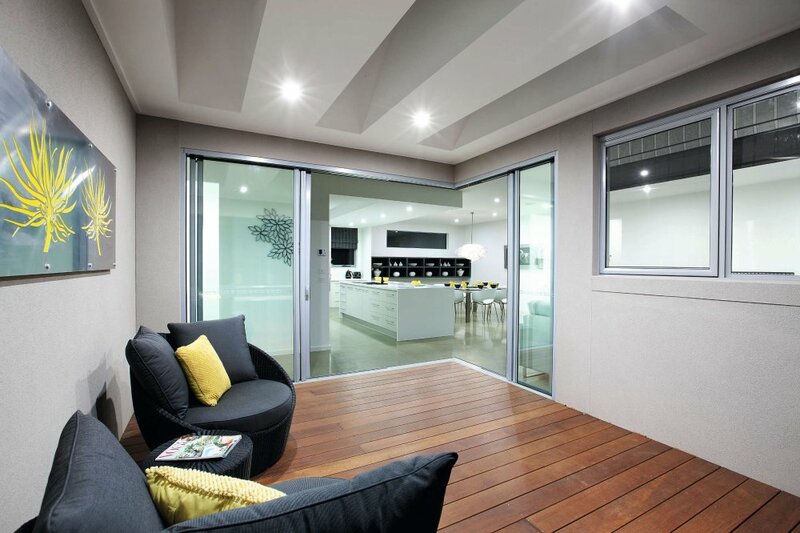 Utilising 80mm & 140mm wide frames respectively, as well as uncluttered lines & large glass areas, Airlie Essential doors bring optimum natural light & a sense of space into any room. 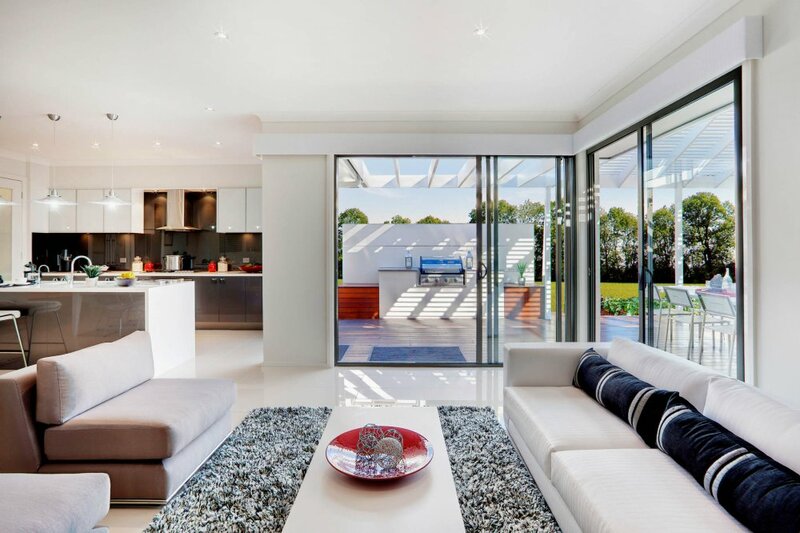 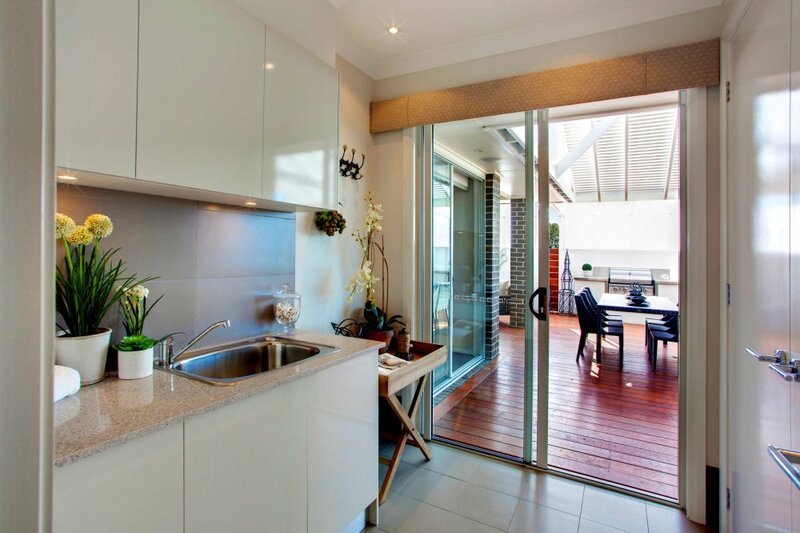 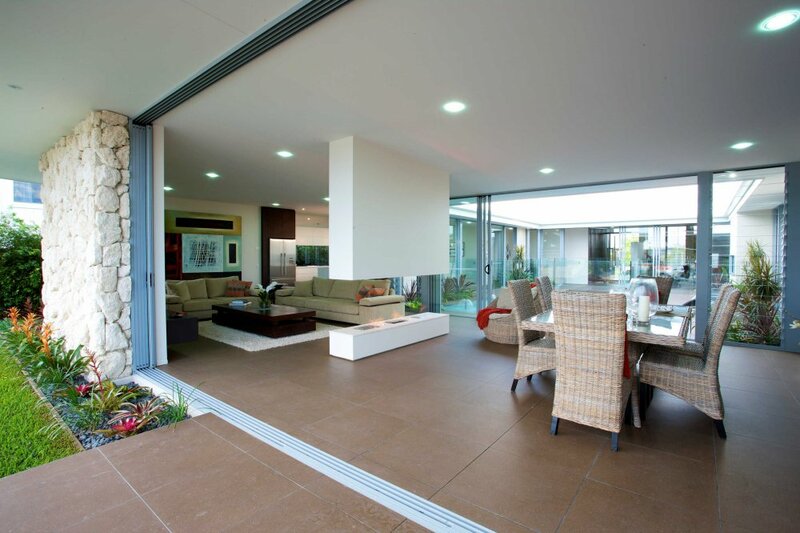 Through their wide openings, Airlie Essential sliding & stacker doors can open your home to the great outdoors, giving you easy access to patios, sundecks, courtyards & gardens. 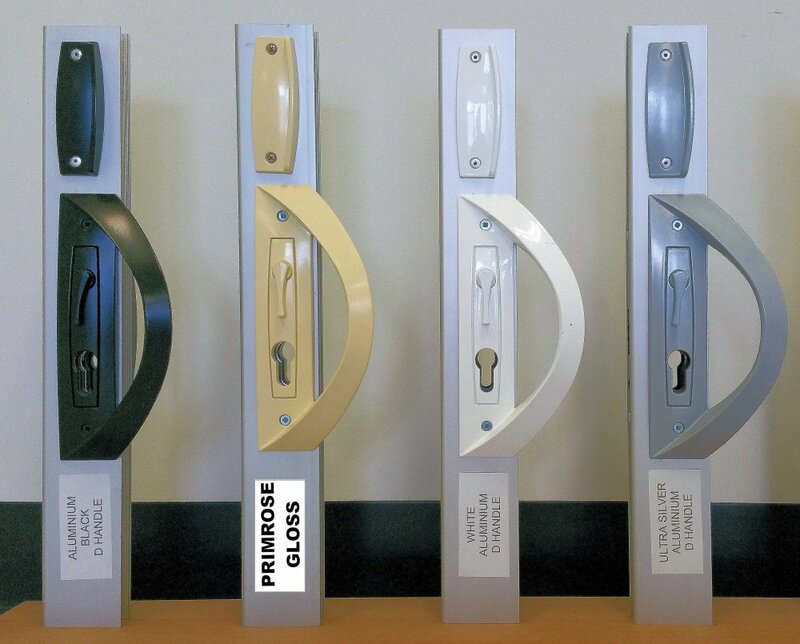 Superior assembly, materials & fittings ensures ease of use, long life & excellent security. 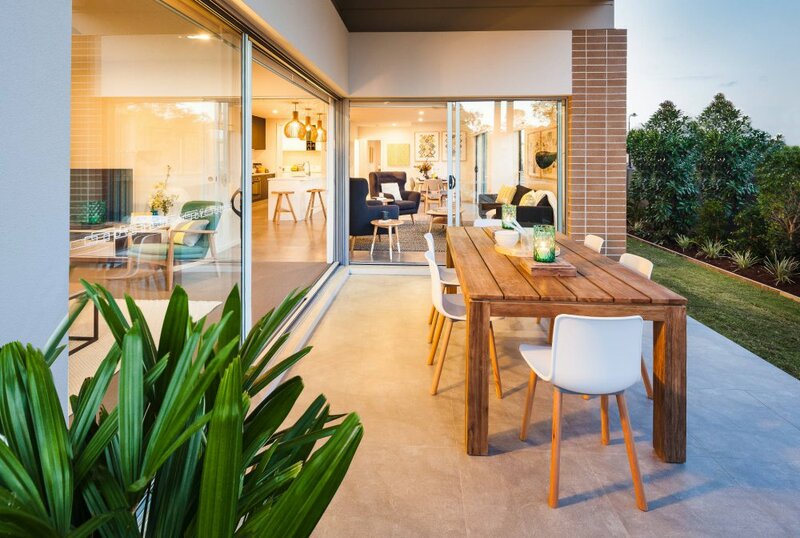 Available in a wide range of sizes & configurations, Airlie Essential doors are suitable for both contemporary & traditional designs. For double glazed options, see our Airlie Signature Sliding Doors. 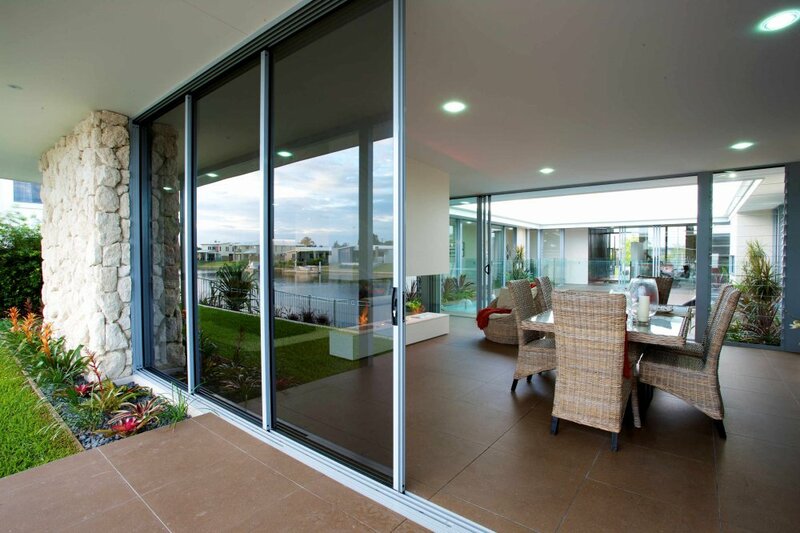 Airlie Signature single or double glazed sliding & stacker doors have been designed in response to emerging architectural trends & performance requirements. 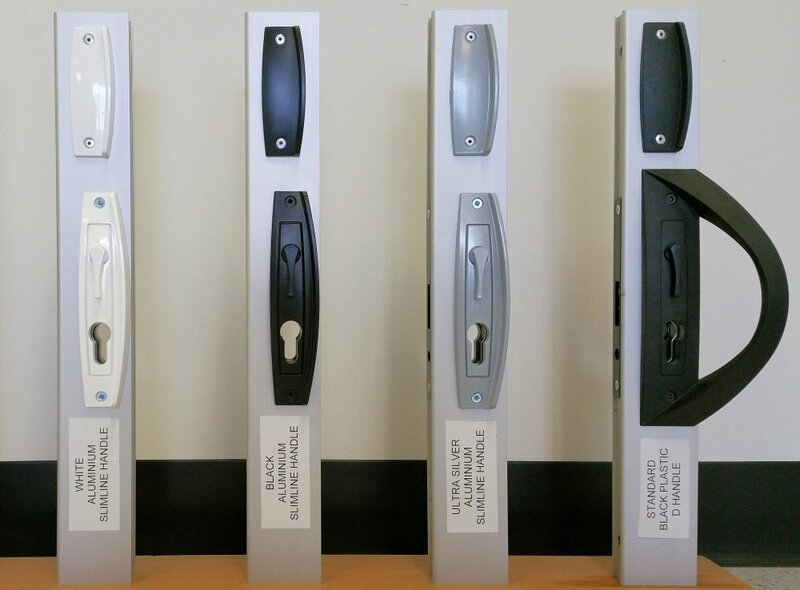 These premium doors offer superior features that set them apart from competitors' products for durability, performance & design excellence. 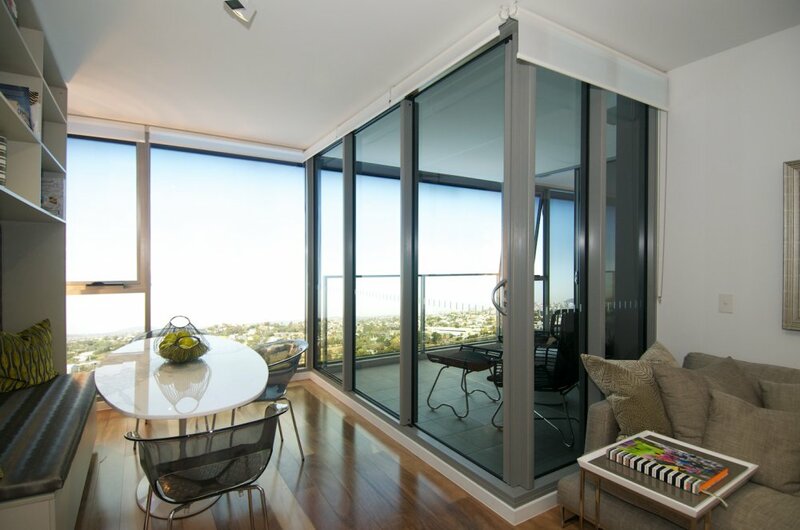 With 100mm & 166mm wide frames respectively, a maximum height of 2850mm *subject to specific design limitations with corner stacking configurations available (90o & 135o angles) & cavity stacking (hidden panels), Airlie Signature doors allow expansive openings to be achieved. 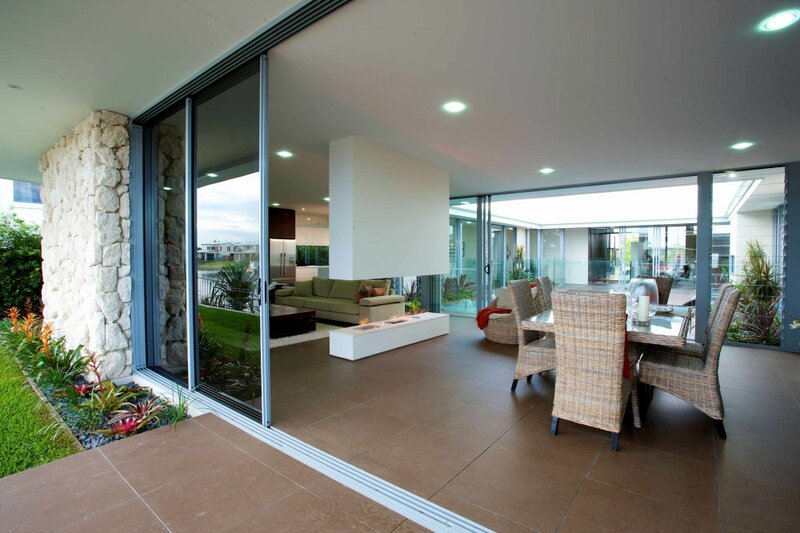 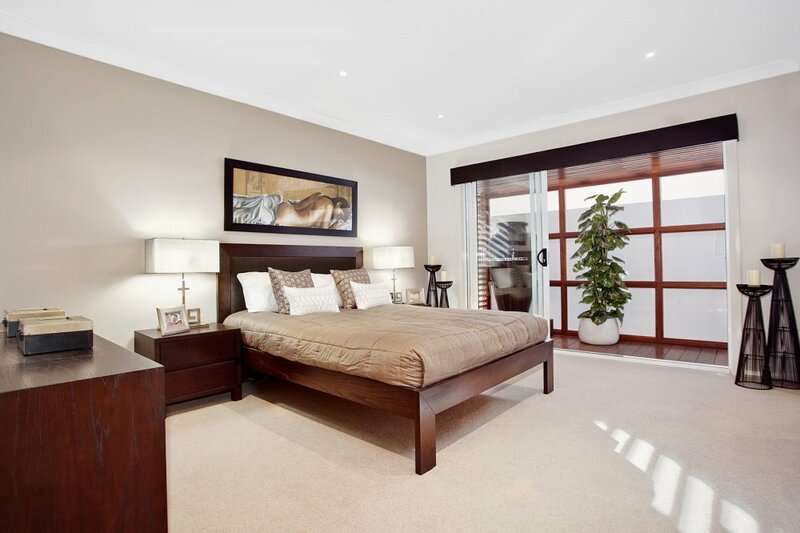 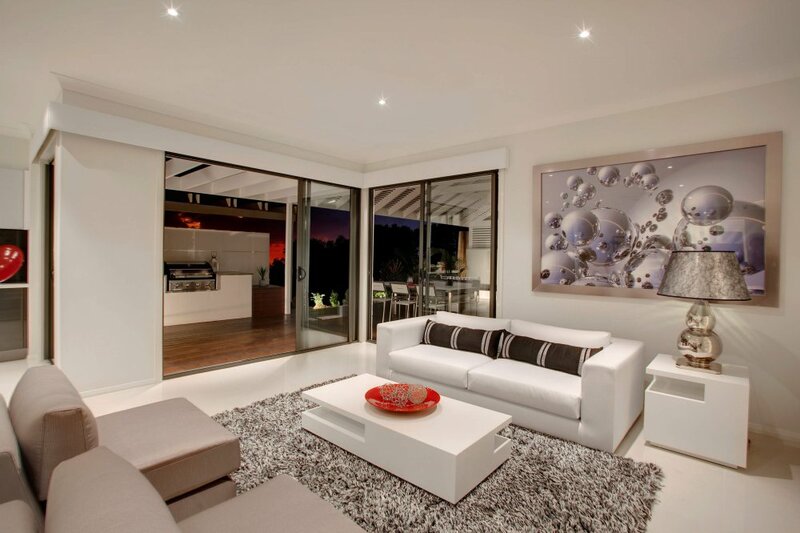 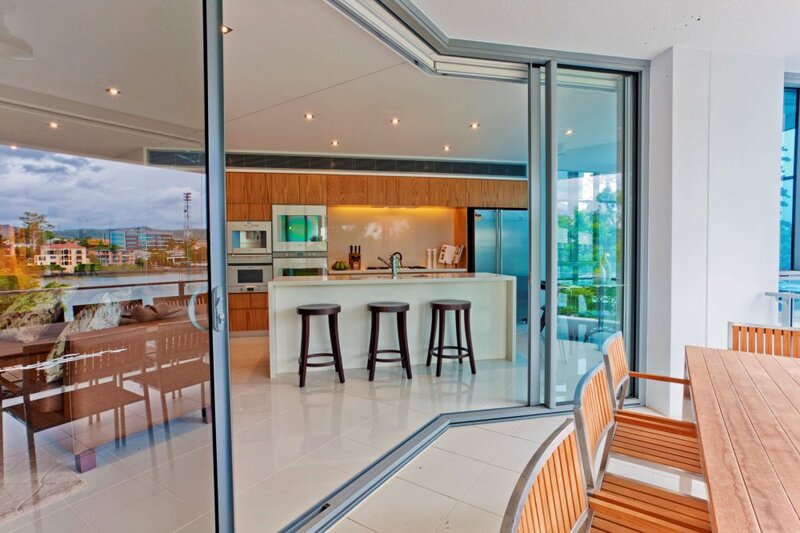 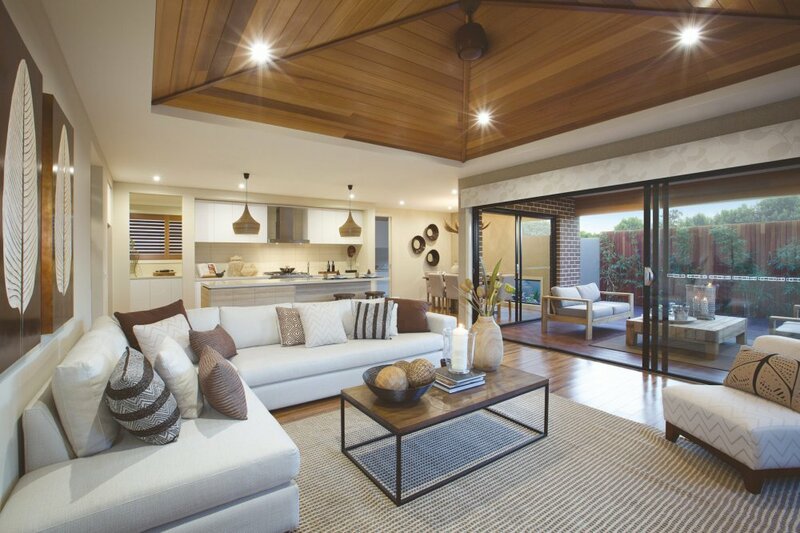 Unlike it's Essential cousin, the sill height of the Airlie Signature sliding door is consistent inside to out. 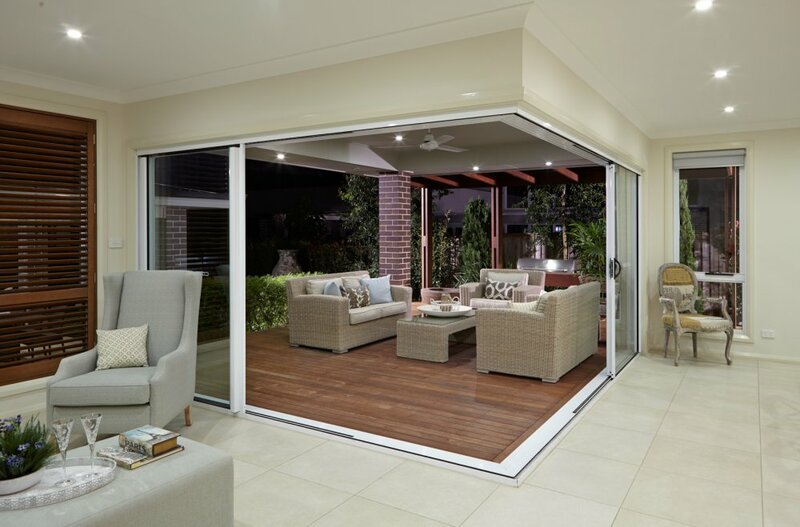 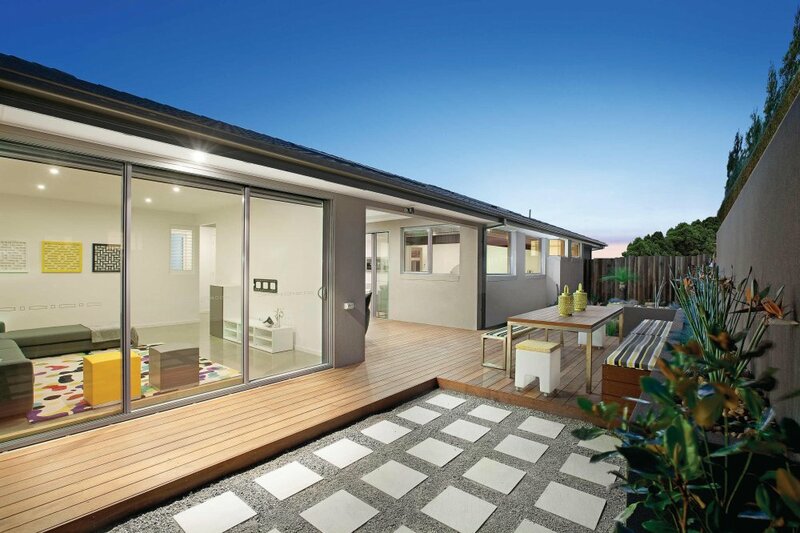 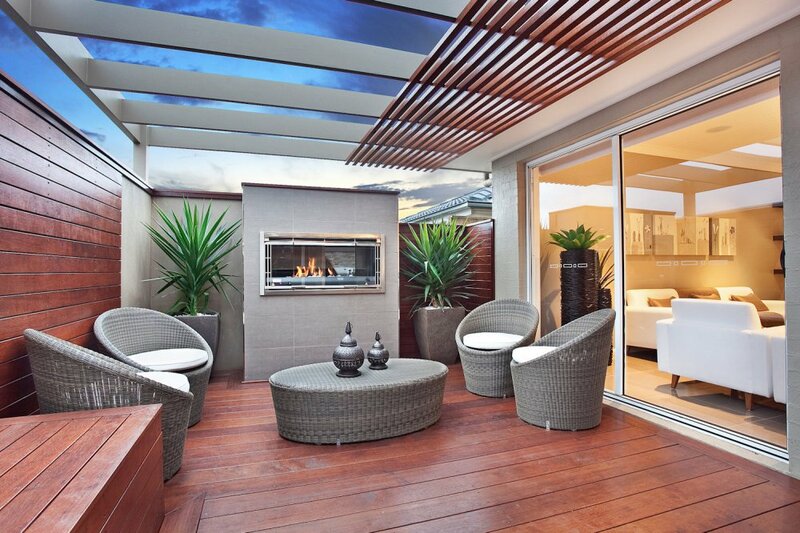 Designed to let exterior decking marry up to internal floor heights with only the exposed sliding tracks in between for a flush, non trip sill, & also ensures flyscreen doors are not accidentally kicked off their track. 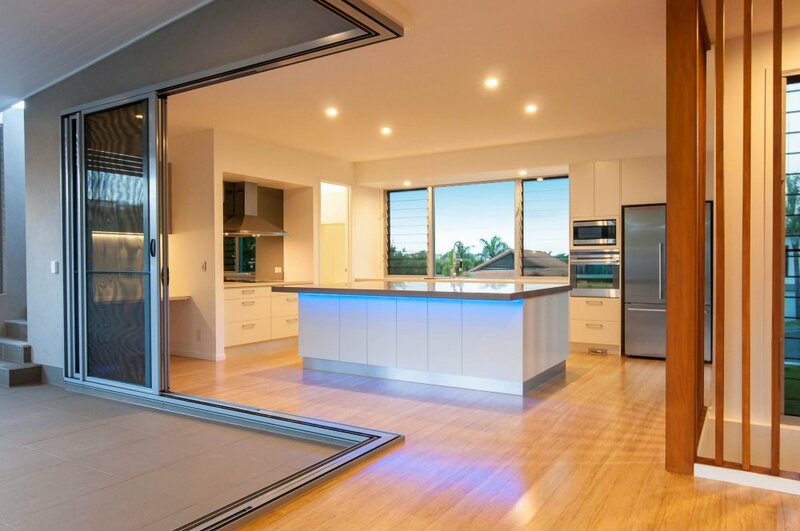 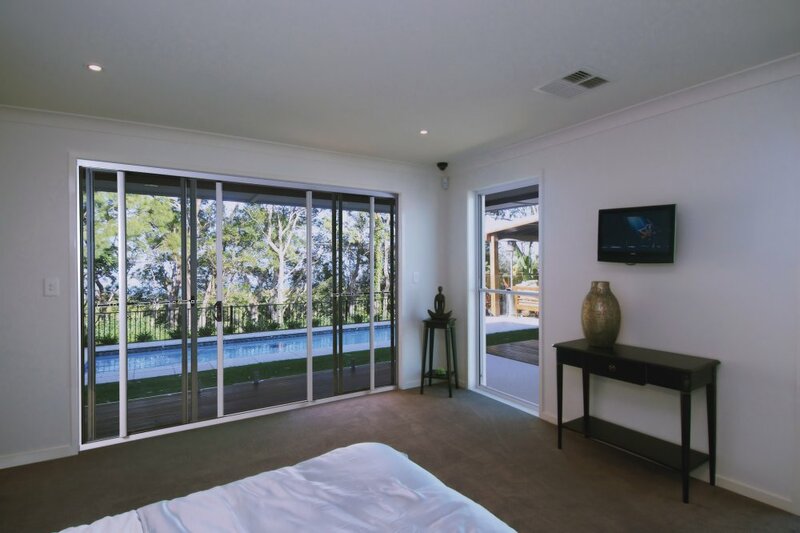 Combine this with superior weather, acoustic & energy capabilities, & double glazing options, Airlie Signature sliding & stacker doors open up a whole new world of design & performance options for discerning renovators, homeowners, builders & designers. 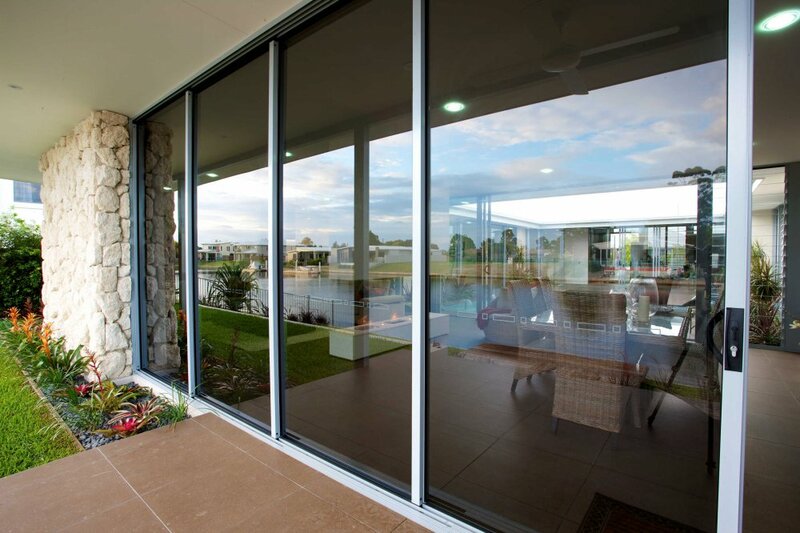 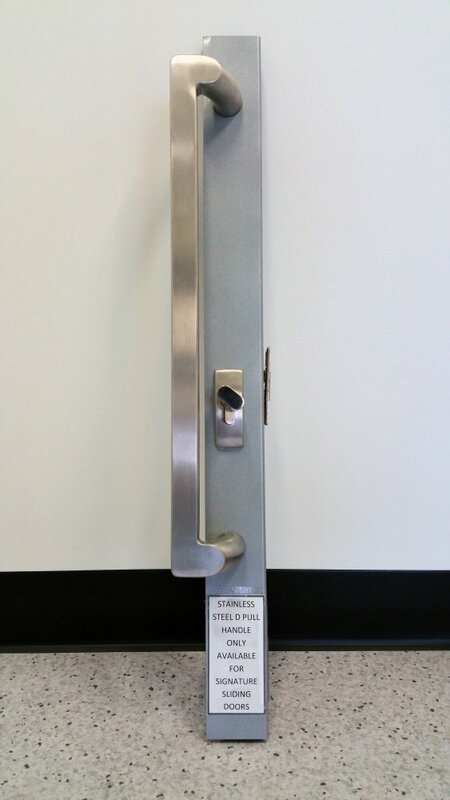 All Airlie Doors come with Statesman's 7 Year Warranty* and a 3 Year Moving Part Guarantee * Workmanship and Material - Subject to standard warranty terms and conditions.